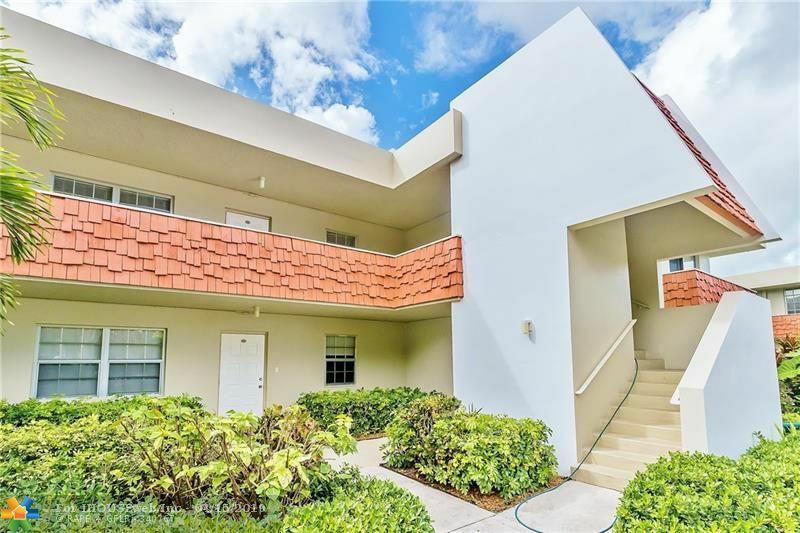 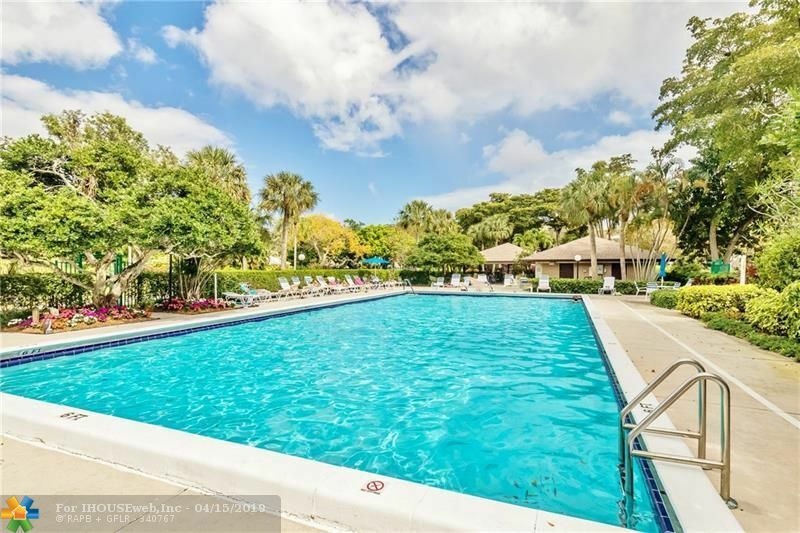 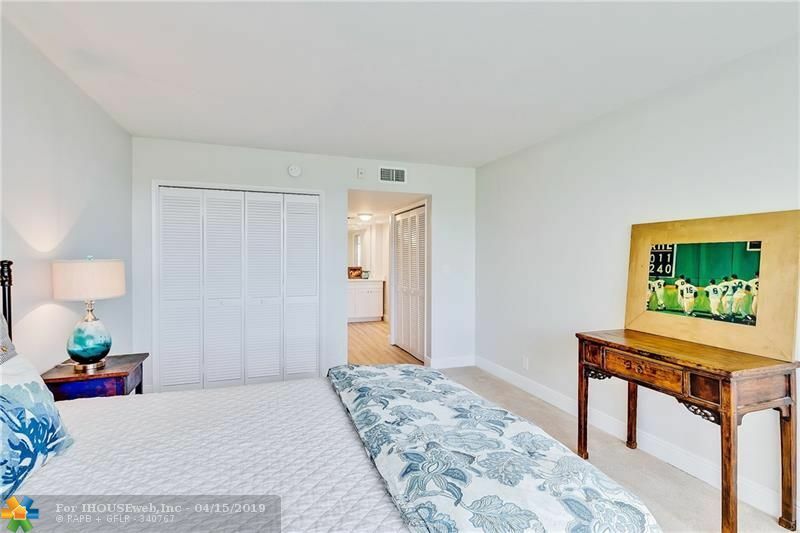 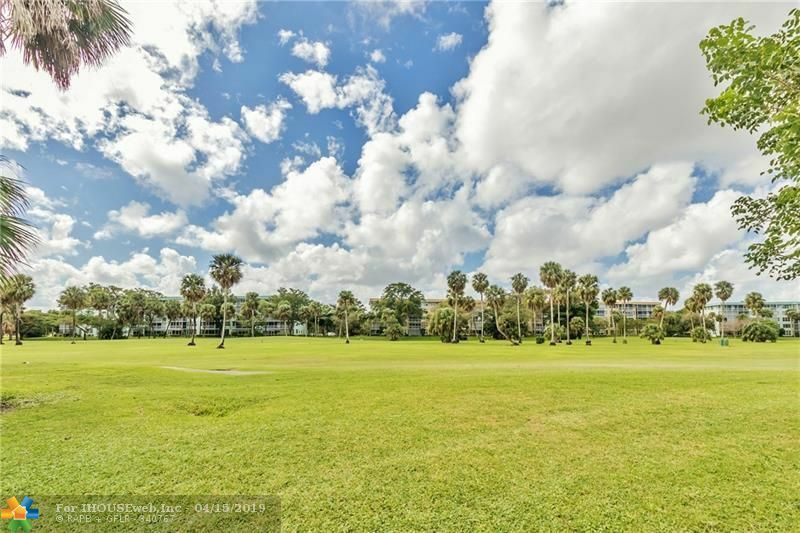 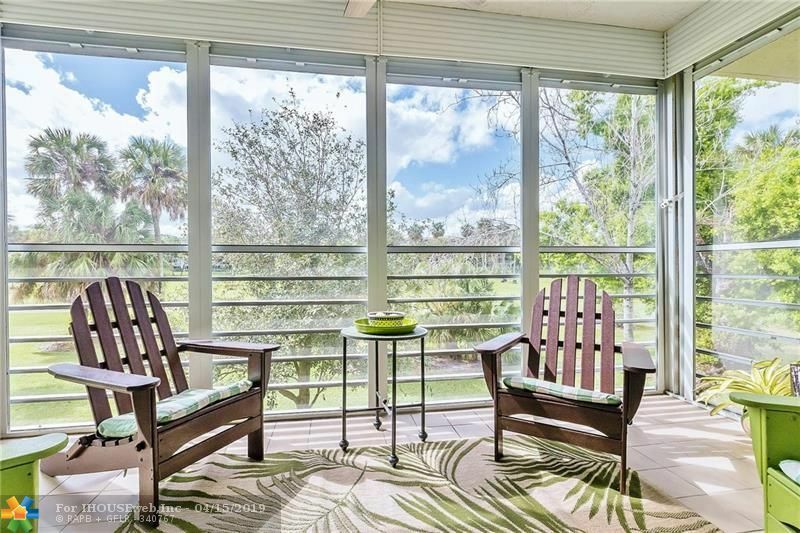 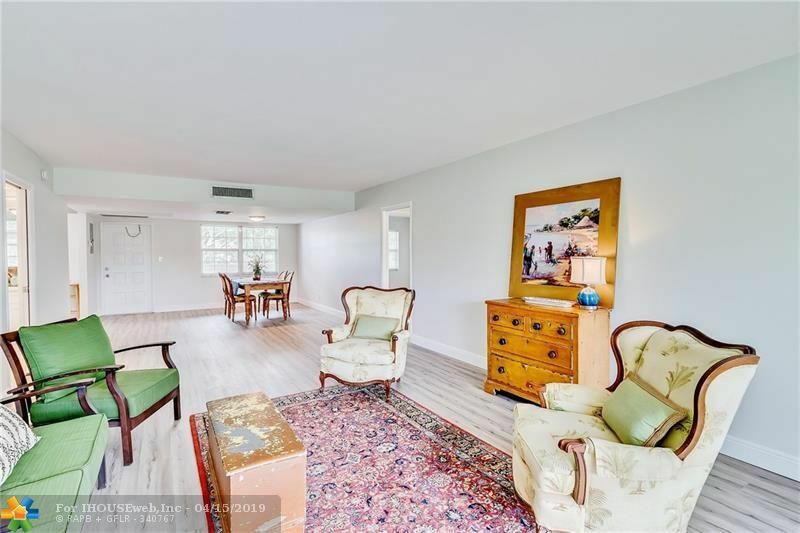 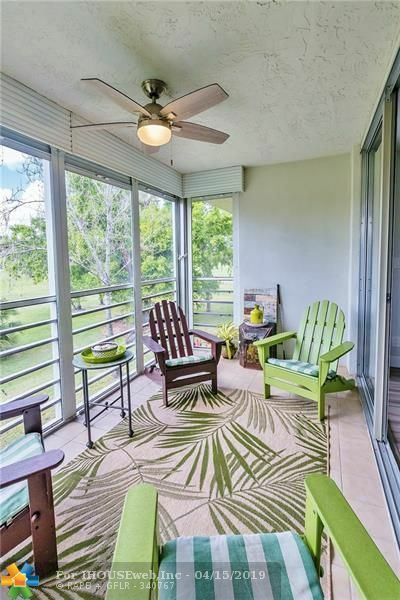 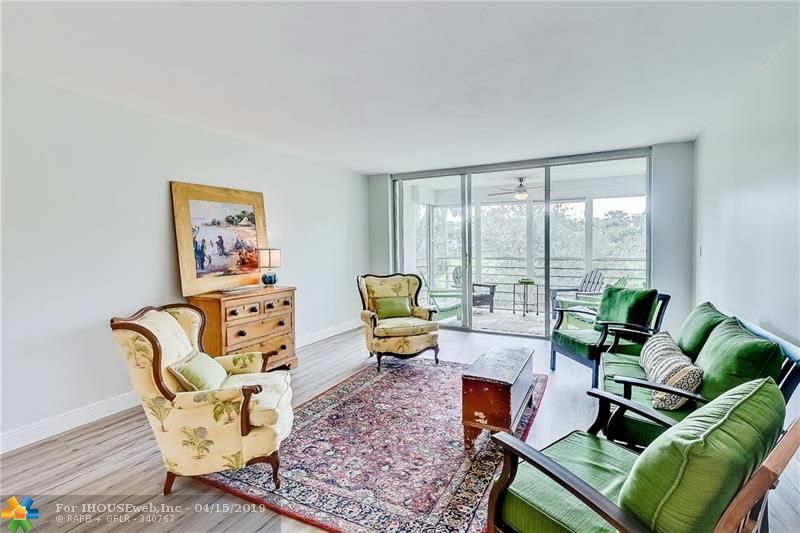 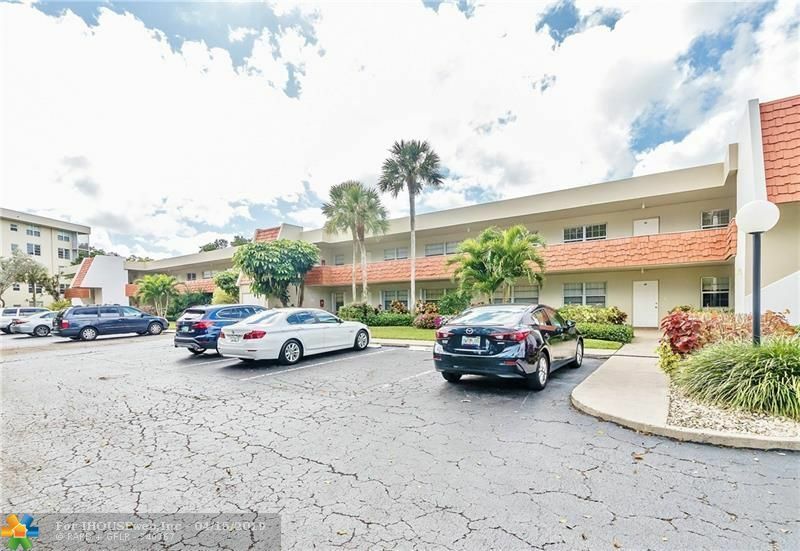 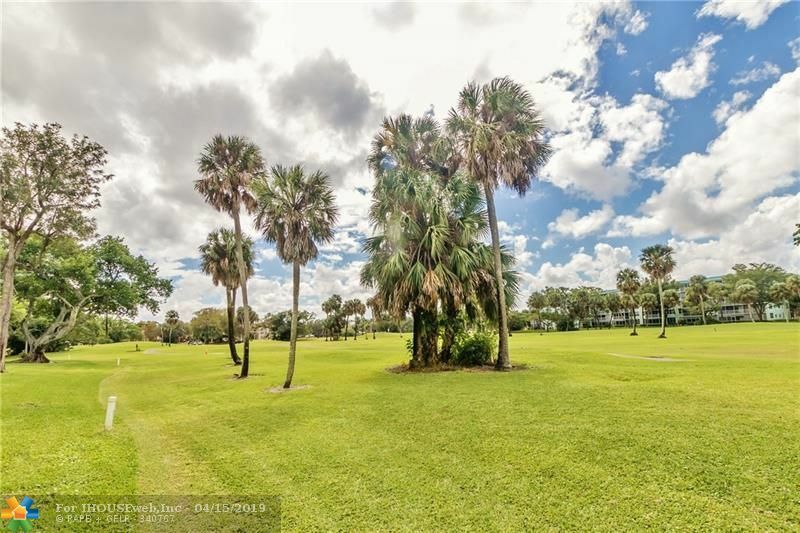 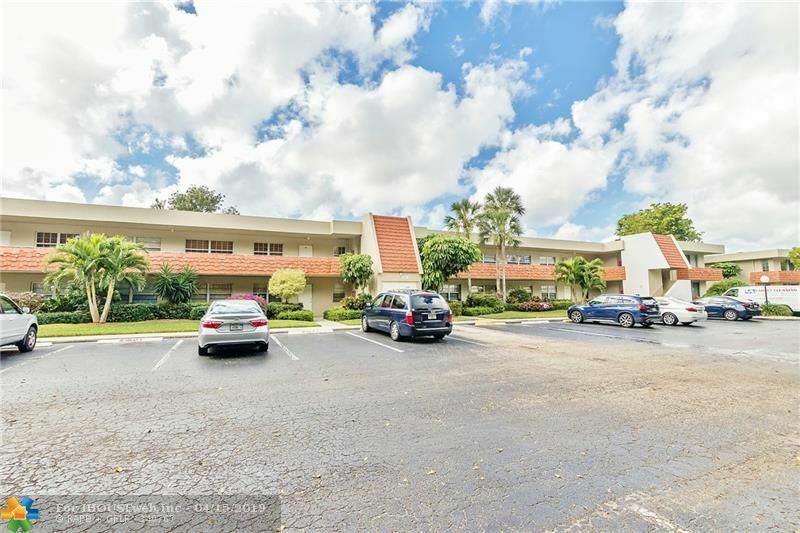 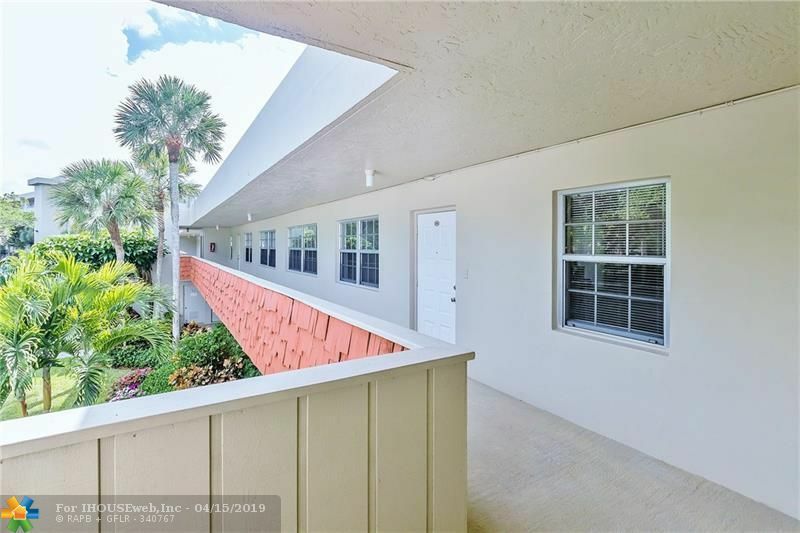 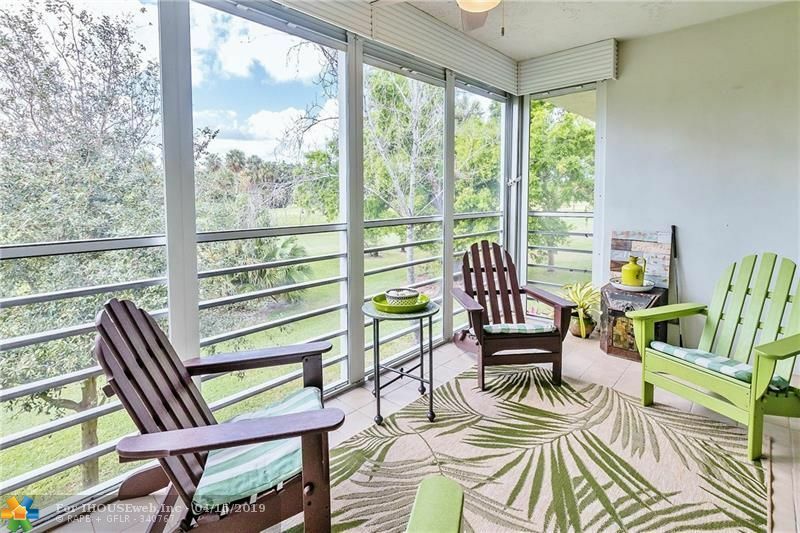 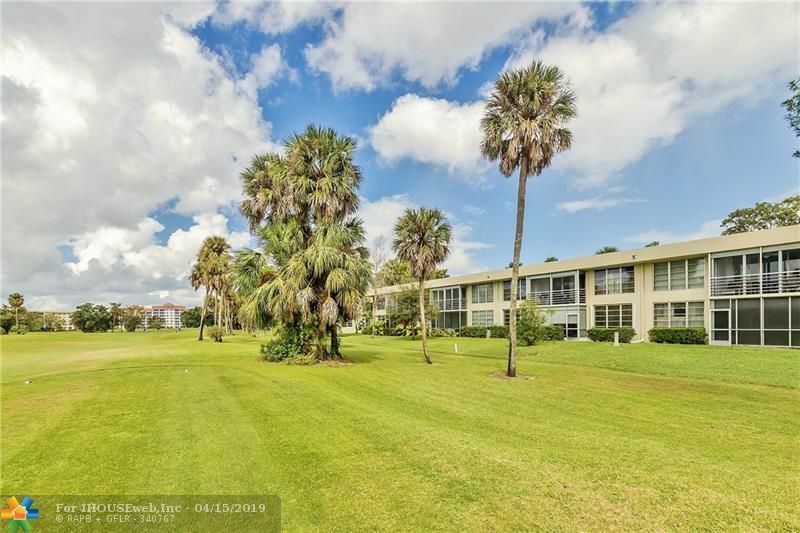 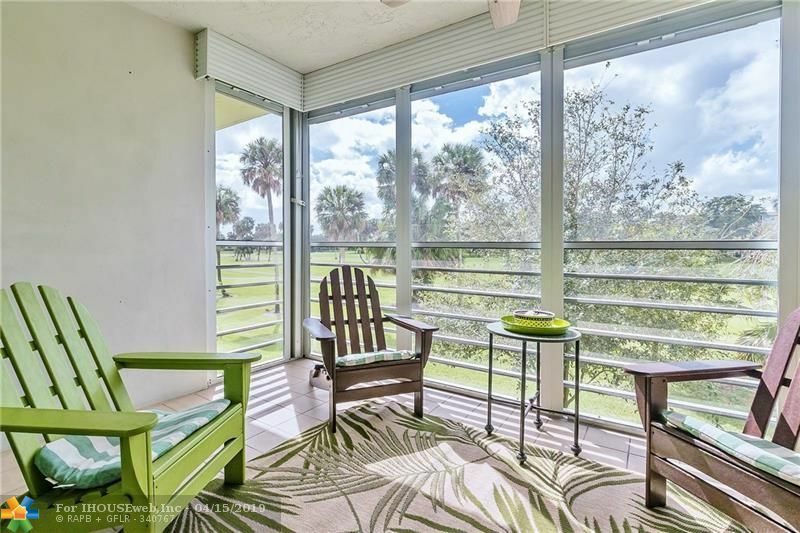 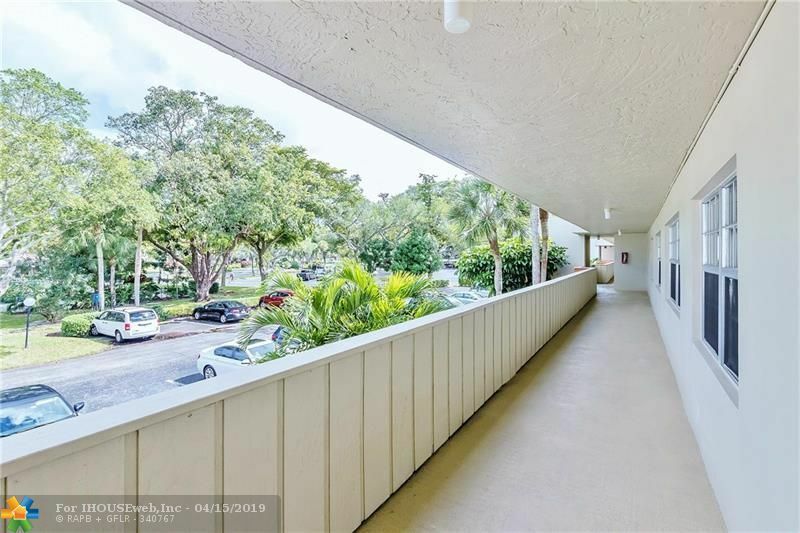 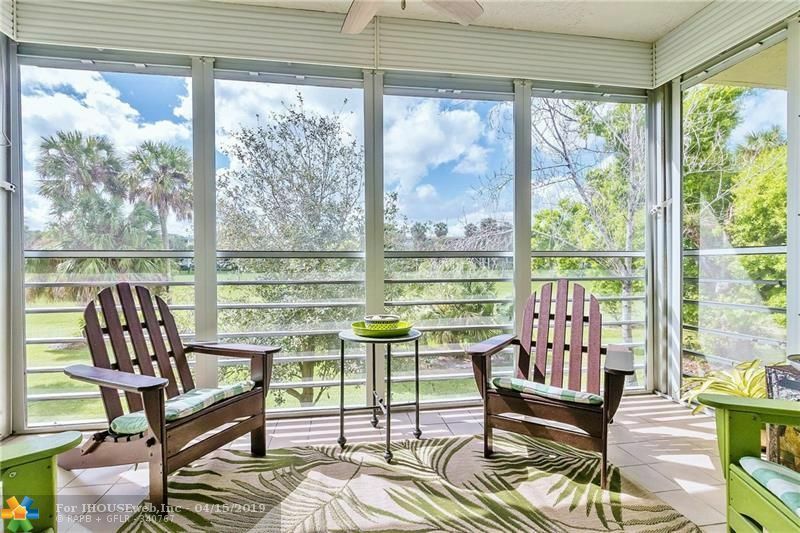 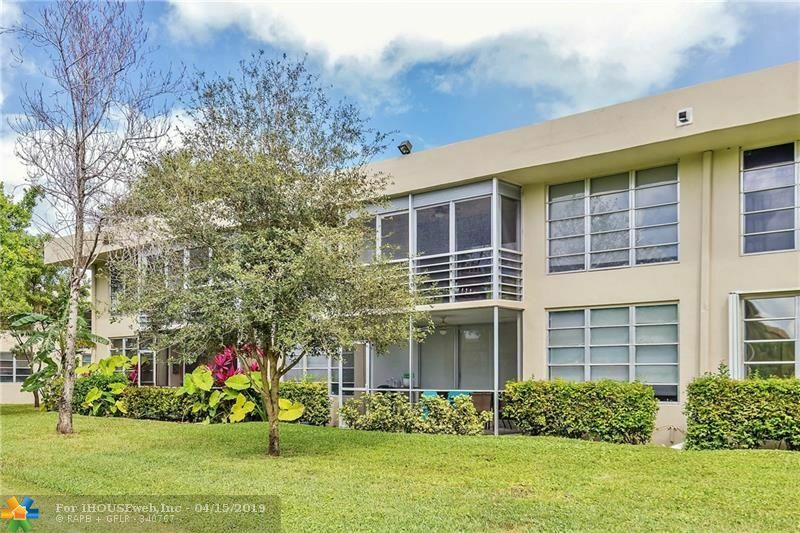 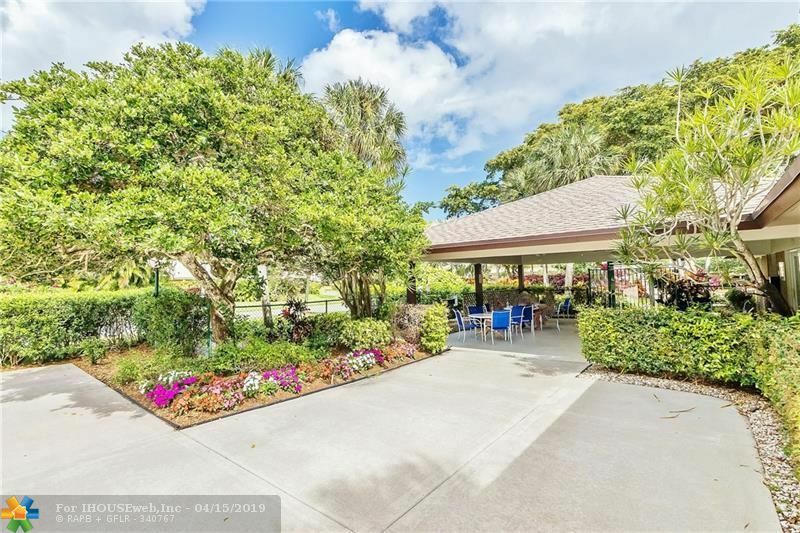 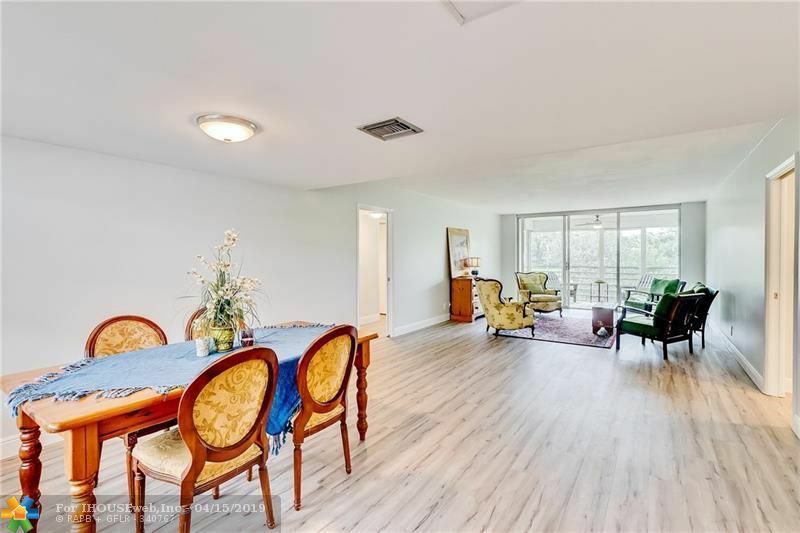 Tastefully & Beautifully Updated, Move-in Ready Unit in Palm Aire Country Club. 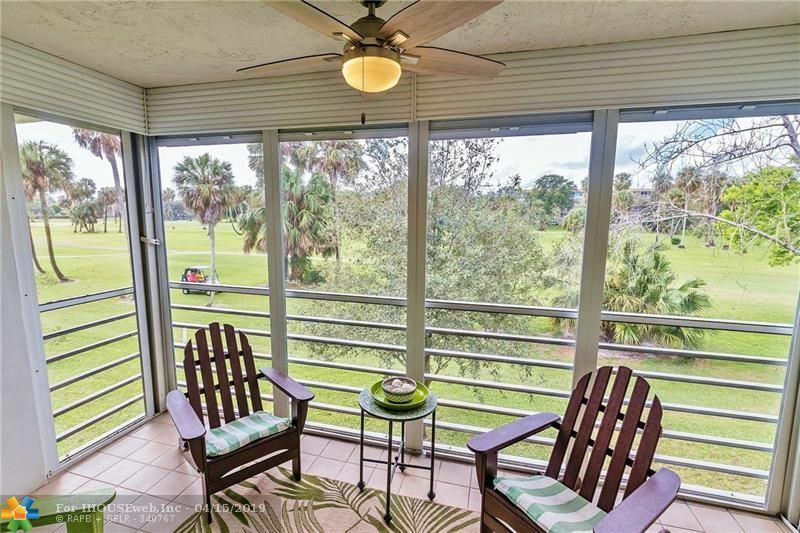 Start enjoying the Golf Life from the minute you step in the front door. 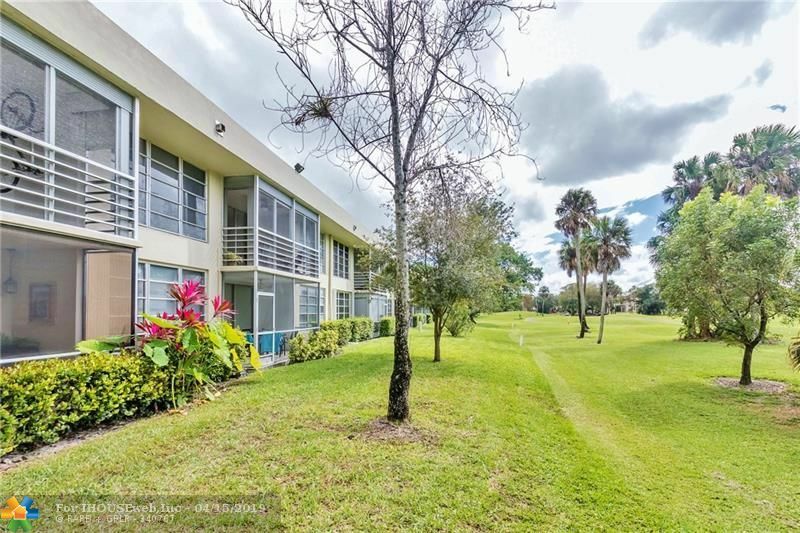 As you enter, your eyes are pulled right through the unit to the tranquil and lush landscaping and serene golf views. Open Concept Living, Dining and Kitchen areas are accented by lots of natural light coming in from 2 sides. 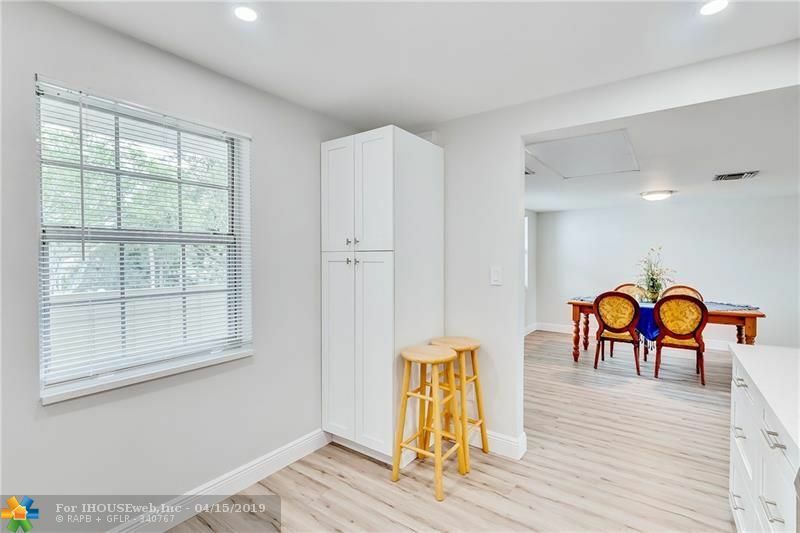 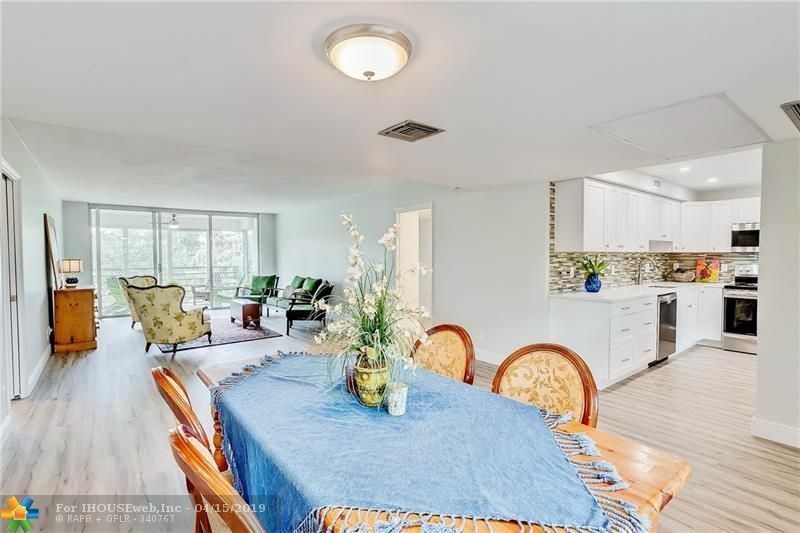 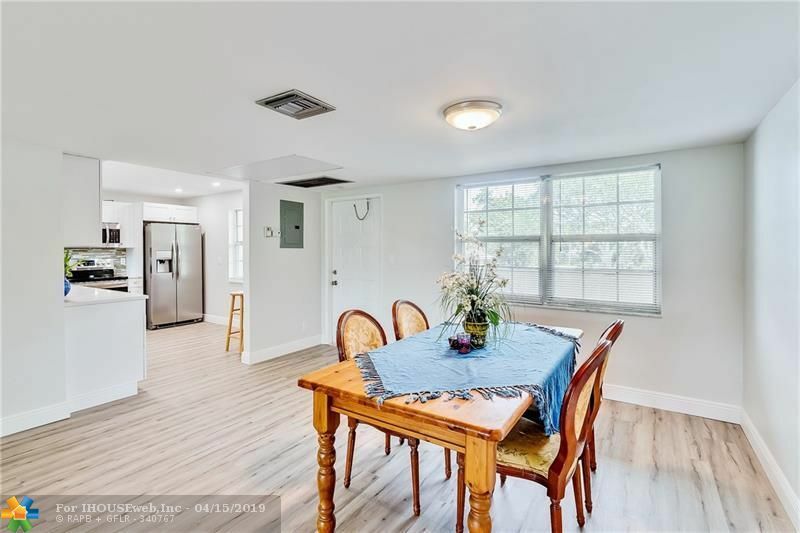 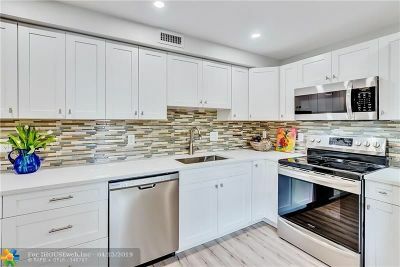 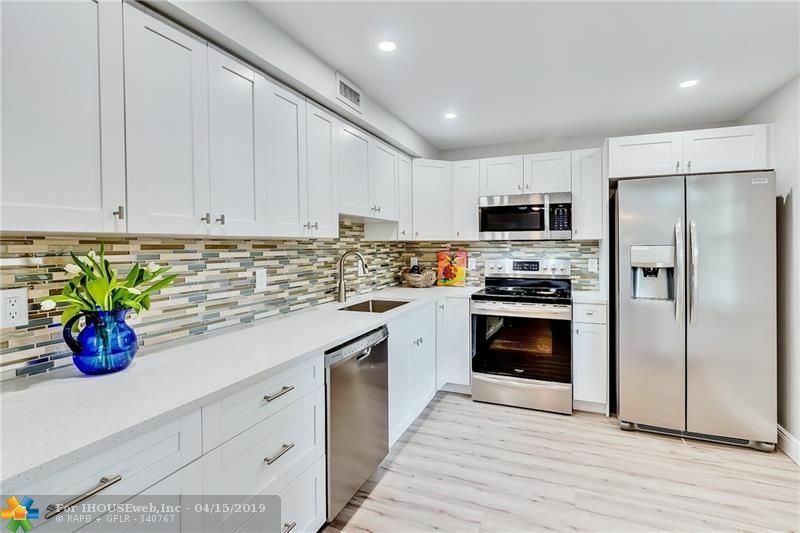 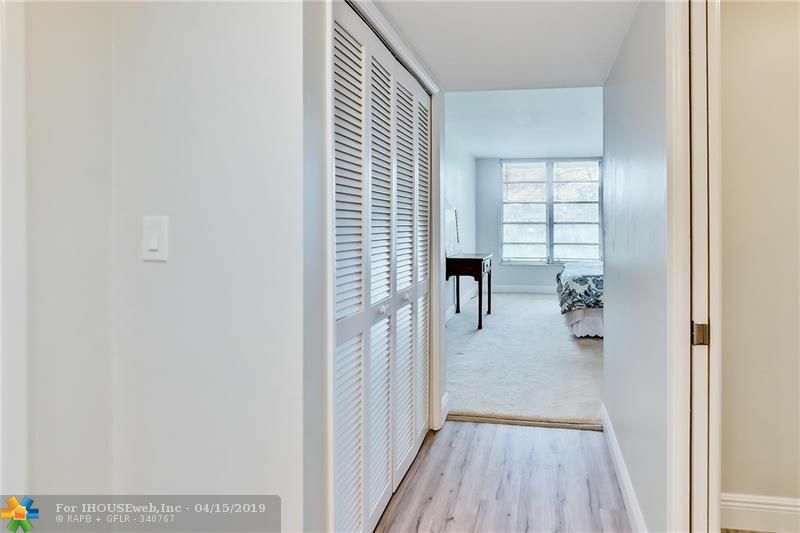 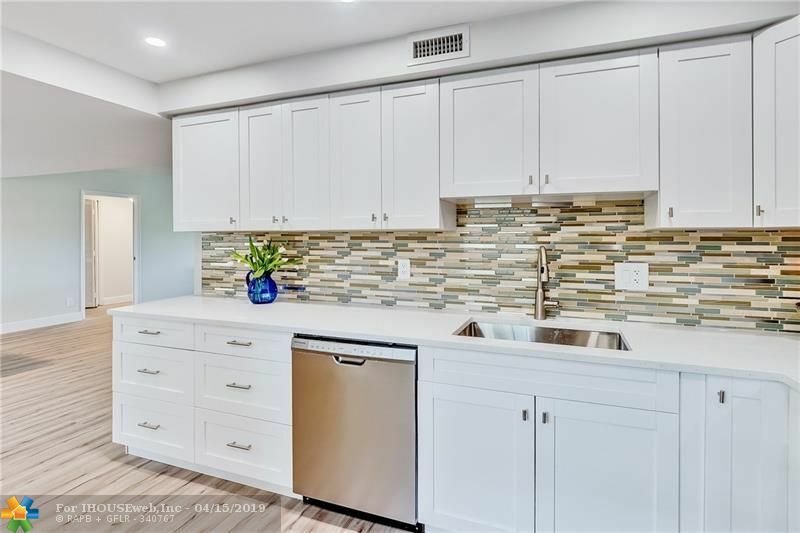 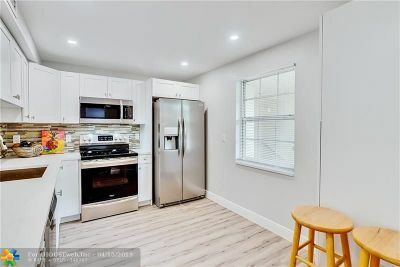 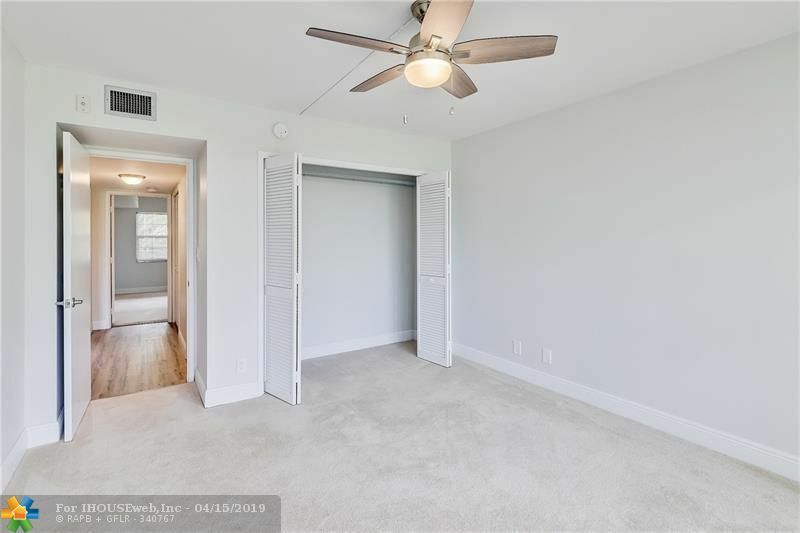 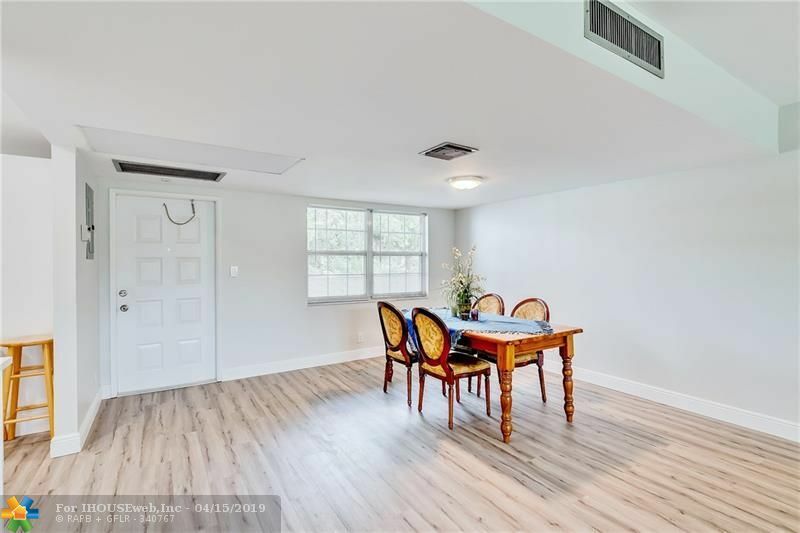 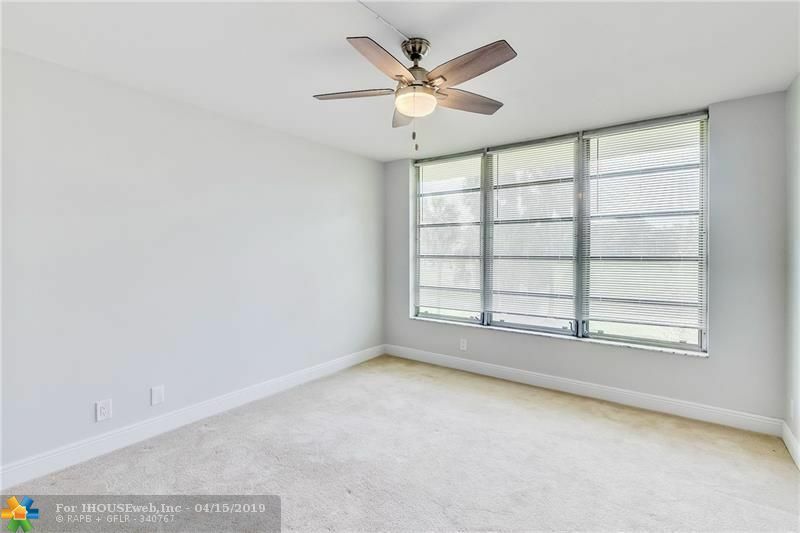 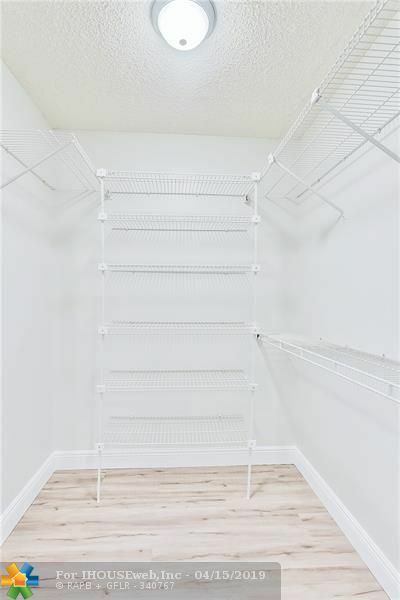 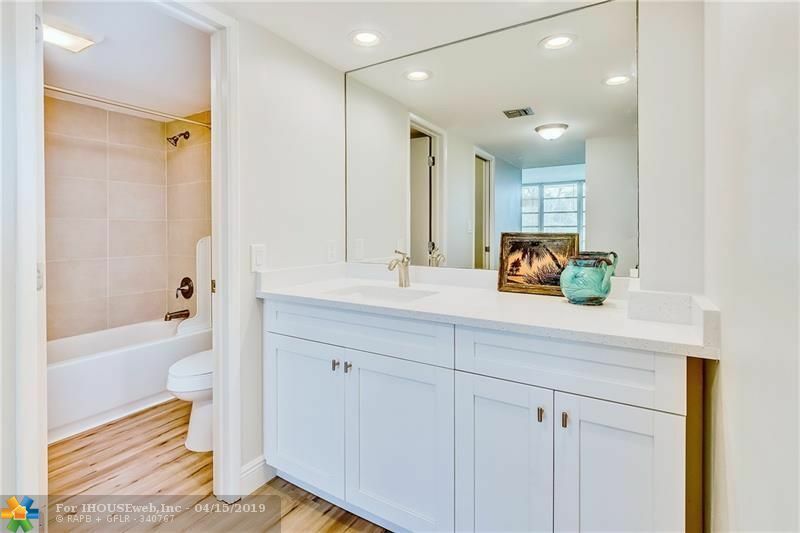 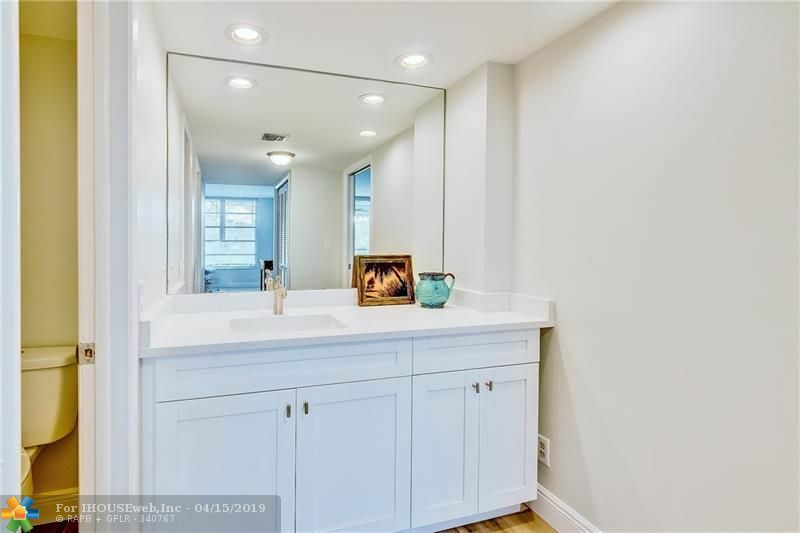 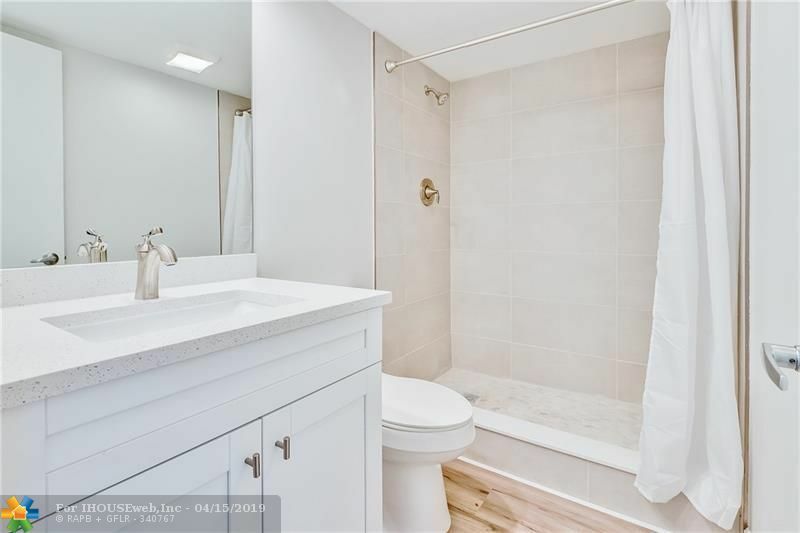 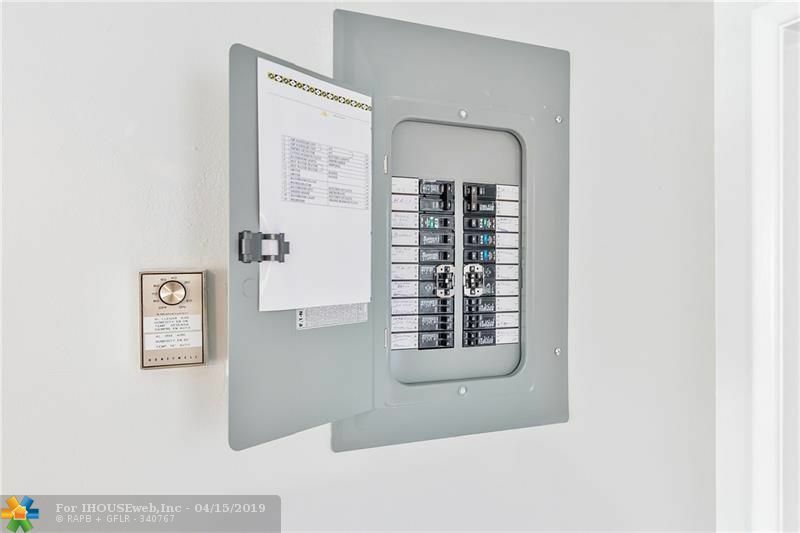 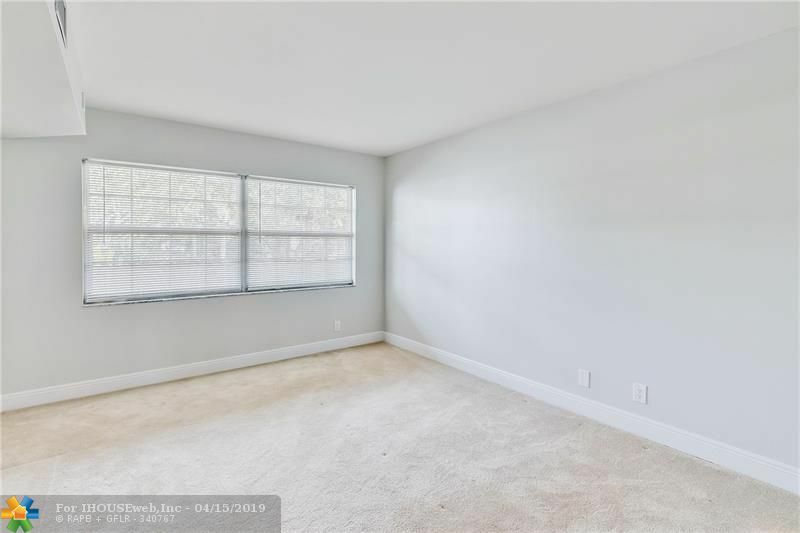 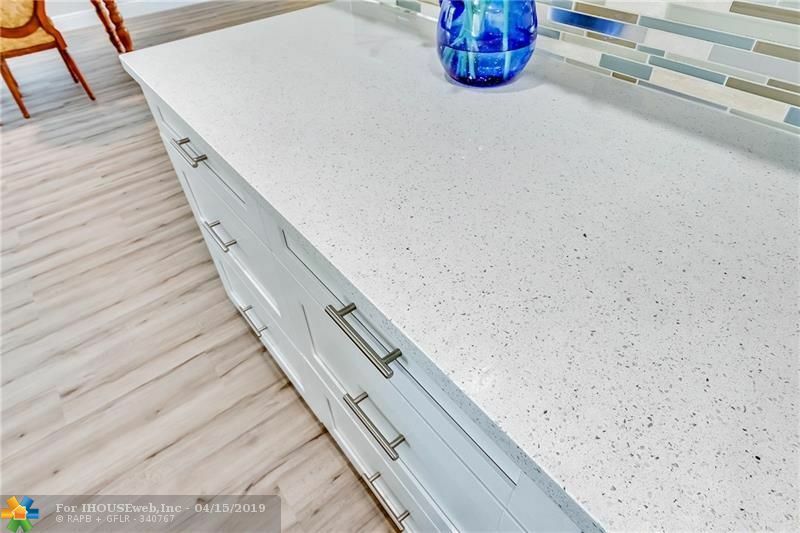 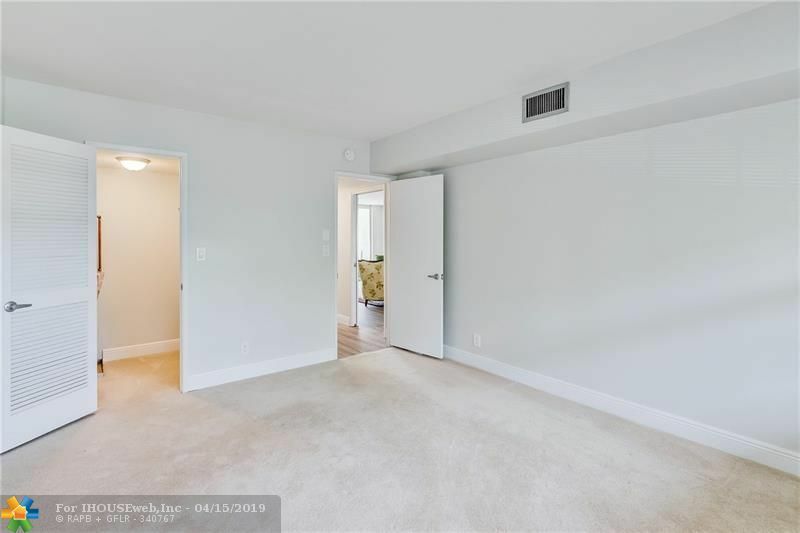 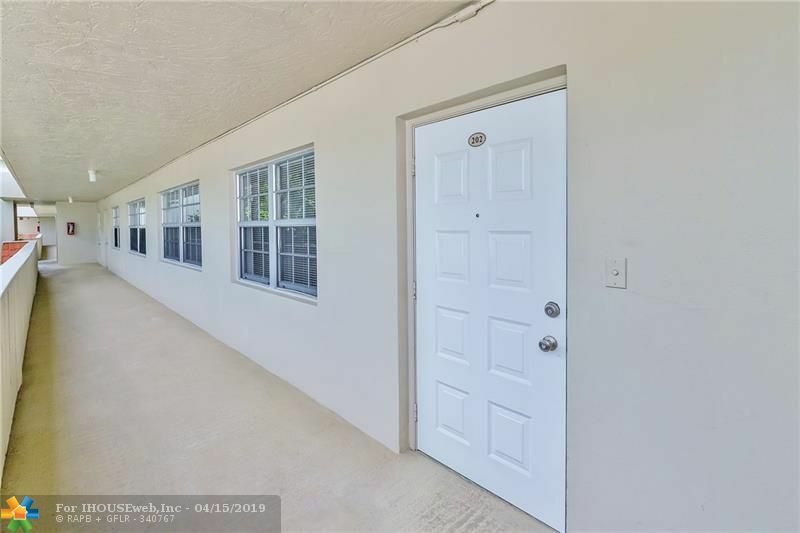 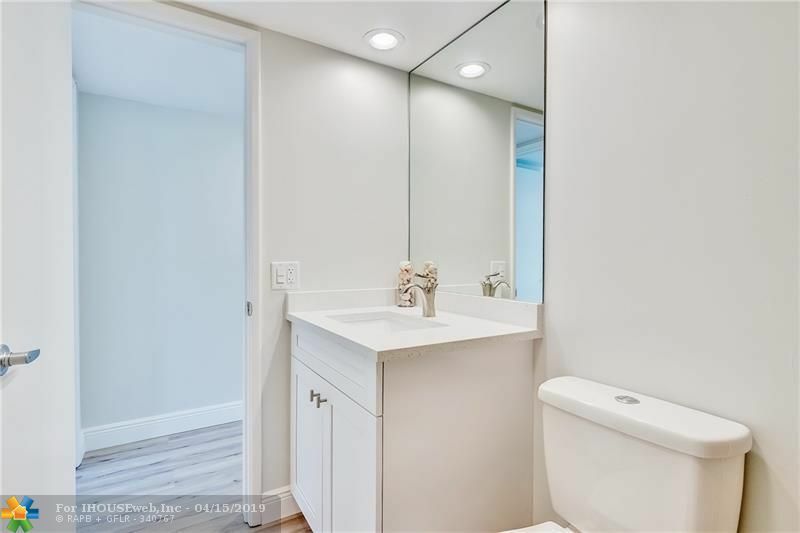 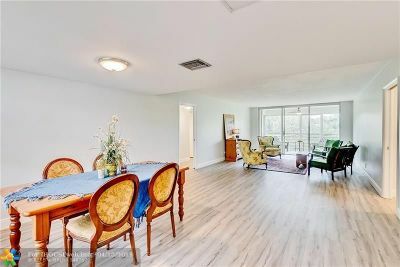 Gorgeously Updated Kitchen is set up for those who like to Cook and Entertain, with Stunning Quartz & Decorative Tile Back Splash and Brand-New Stainless-Steel Appliances. 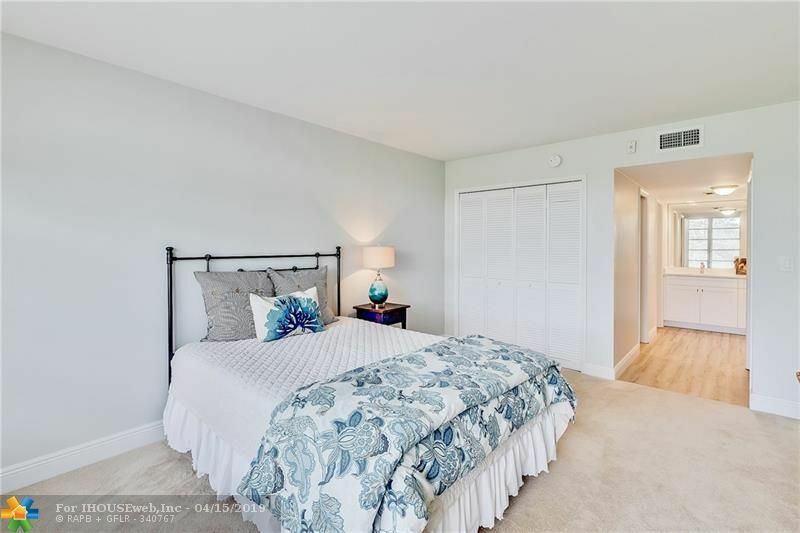 Split Bedroom Plan creates a great set up for Friends & Family to stay over. 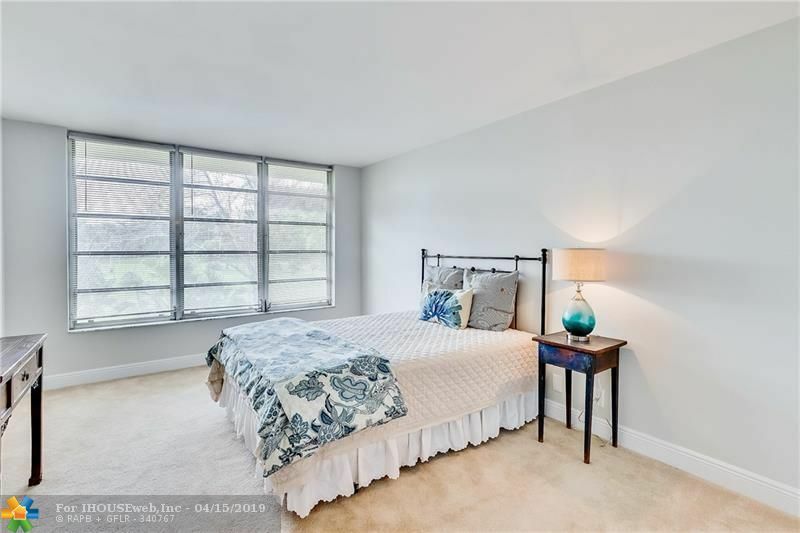 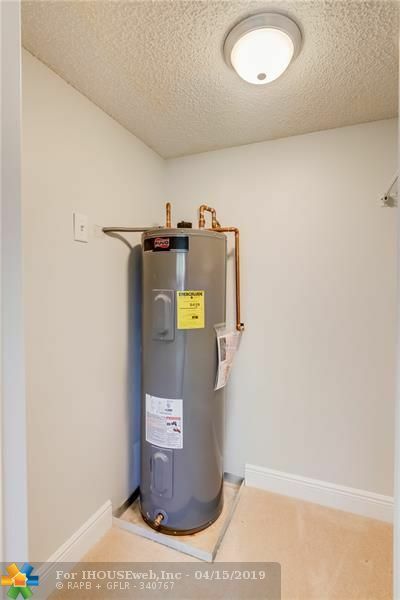 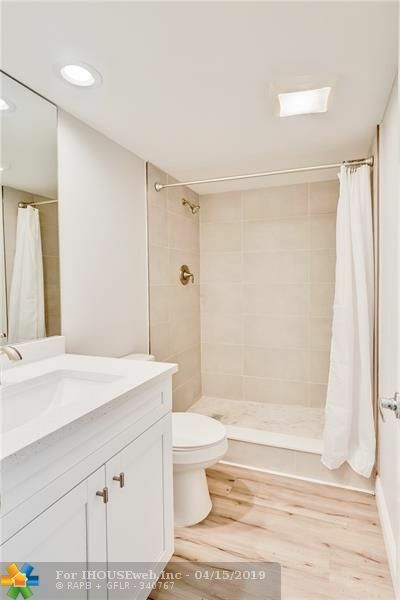 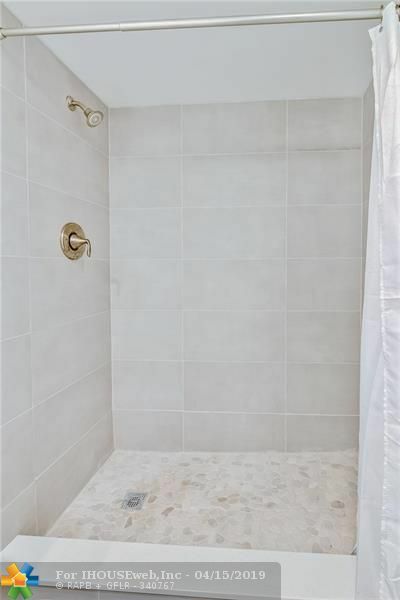 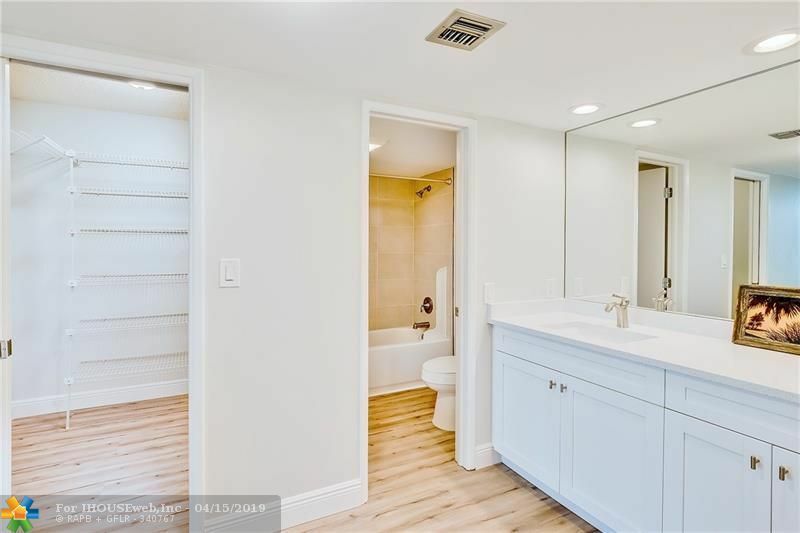 Large Master Bedroom with updated En-Suite Bathroom. 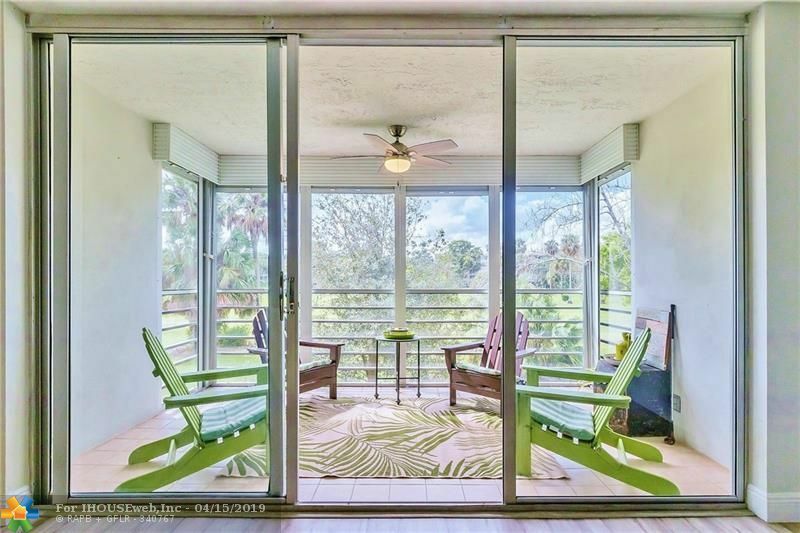 Screened-in Balcony. 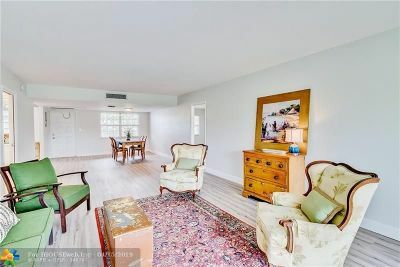 All-New Flooring in the main area. 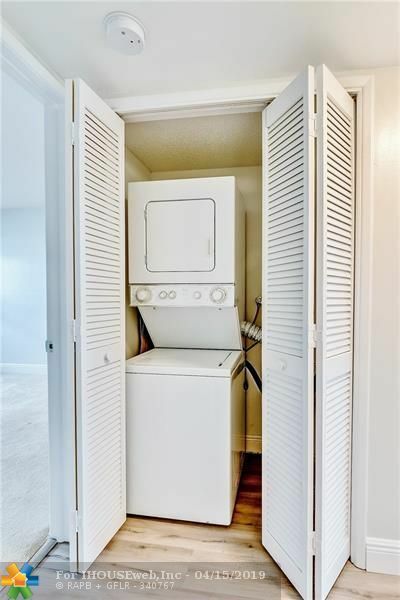 This one is a âHole-in-Oneâ!